Cannes is the haunt of the rich and famous – it is a place where superyachts come to relax. But there is more to Cannes than the famous film festival. 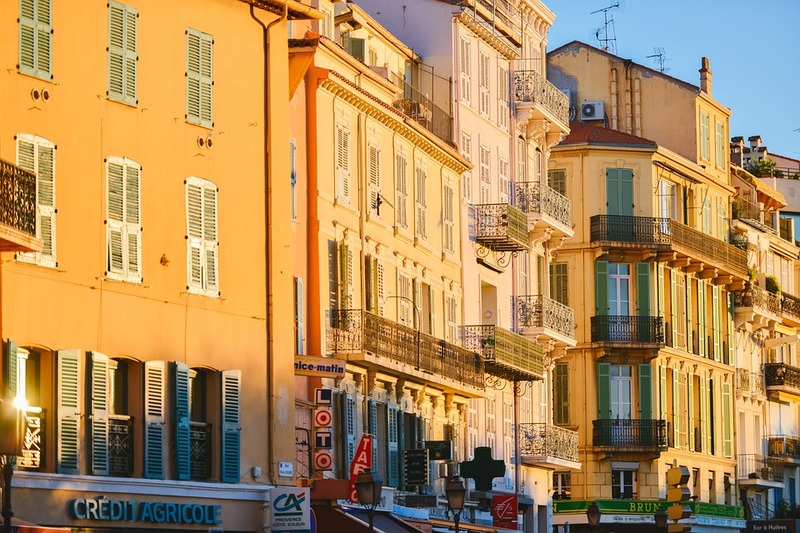 Cannes boasts some of the worlds greatest attractions – and it has remained one of the top seaside resorts in the Cote d’Azur for a reason – here are some of those reasons. 1. Walk the Boulevard de la Croisette. This is the beating heart of Cannes. If you want to see the upscale villas and hotels where the rich and famous come to stay – this is the perfect location. Amble to the top of Mont Chevalier and enjoy the ambiance of what was originally a fishing village. The views are great and it is pedestrian friendly – no cars allowed. feed your tastebuds a treat at Rue Meynadier – where gourmet delights await. Clothe yourself in the best French style in Rue d’Antibes – where bespoke fashion choices are the name of the game. 3. Enjoy the ‘Festival de Cannes’. Time your visit for May and mix it up with the glitterati at the film festival. A huge number of events are planned every year for film lovers – so get ready to sit back and relax at this wonderful art event. This 16th-century church allows visitors to experience views over the city that will leave even the most seasoned of travelers breathless. The ‘Nuits Musicales du Suquet’ transforms the adjacent square into a teat for lovers of fine music when the sun sets. Visiting Cannes is a treat for those who love the finer things in life. If you are a lover of great food, wine and history then set aside the time to explore this wonderful region – it will provide memories that last a lifetime. 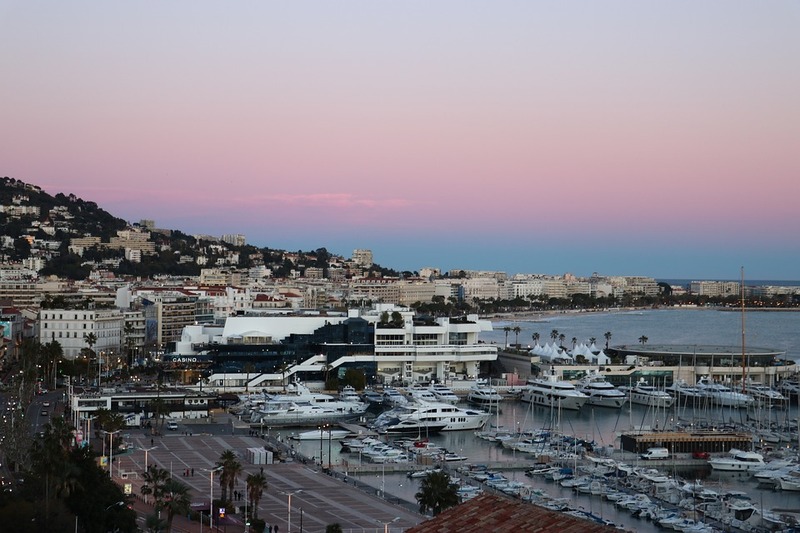 As for Cannes accommodation, there are plenty of budget hotels or luxury hotels, pensions, apartment rentals or holiday villas.